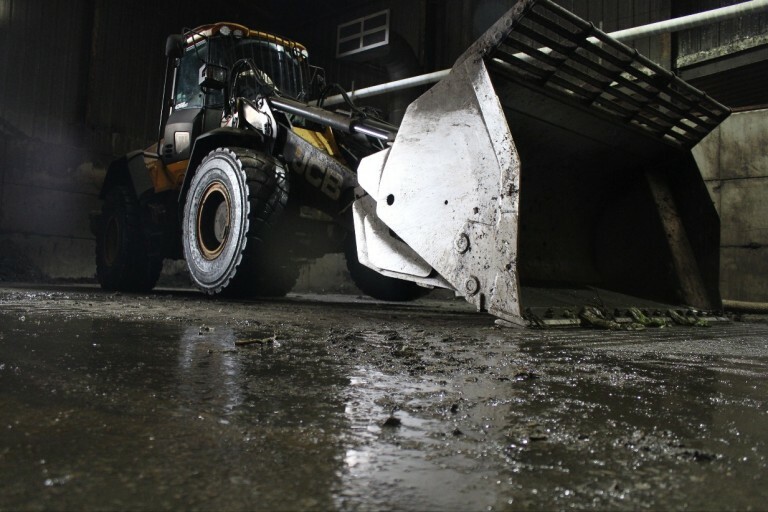 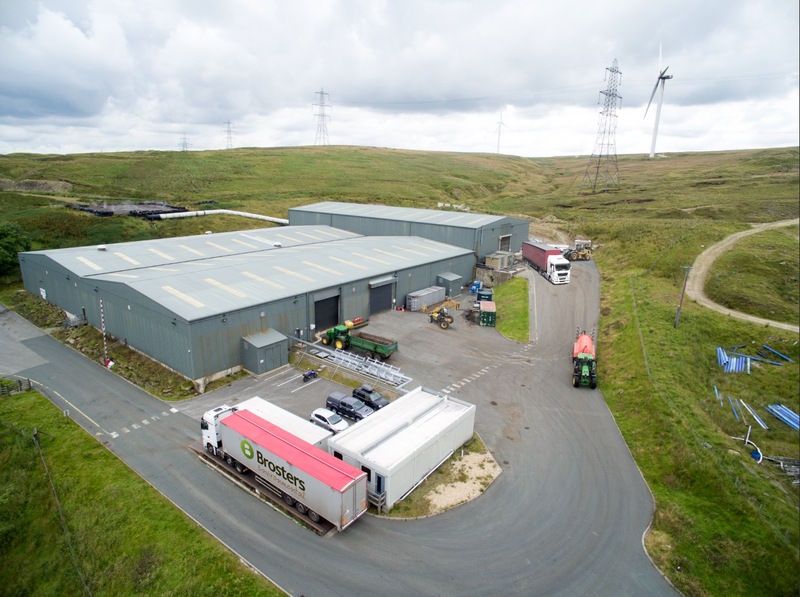 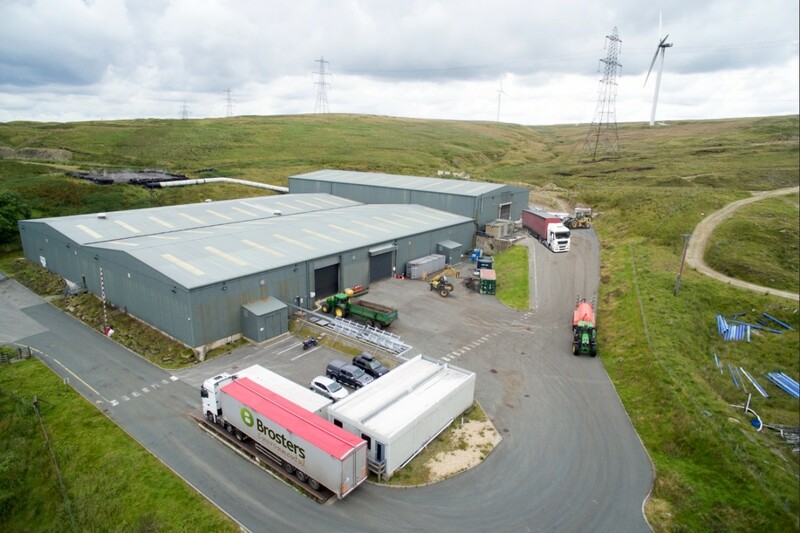 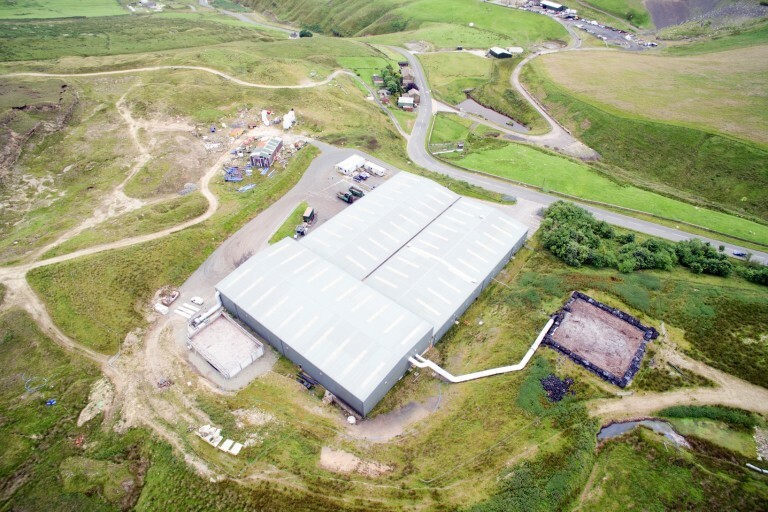 Brosters Environmental site at Todmorden offers completely natural, IVC technology which is lauded for its simple but highly effective composting process. 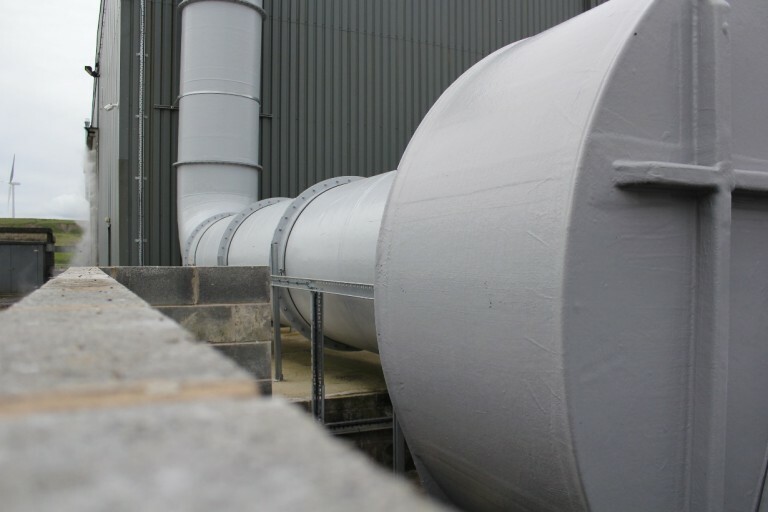 Material is introduced daily into the Brosters silo cages and over a period of 10 to 14 days it gradually breaks down. 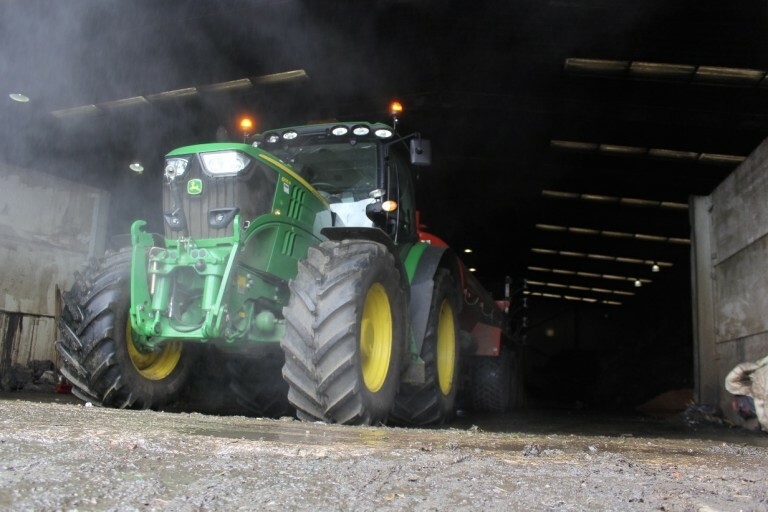 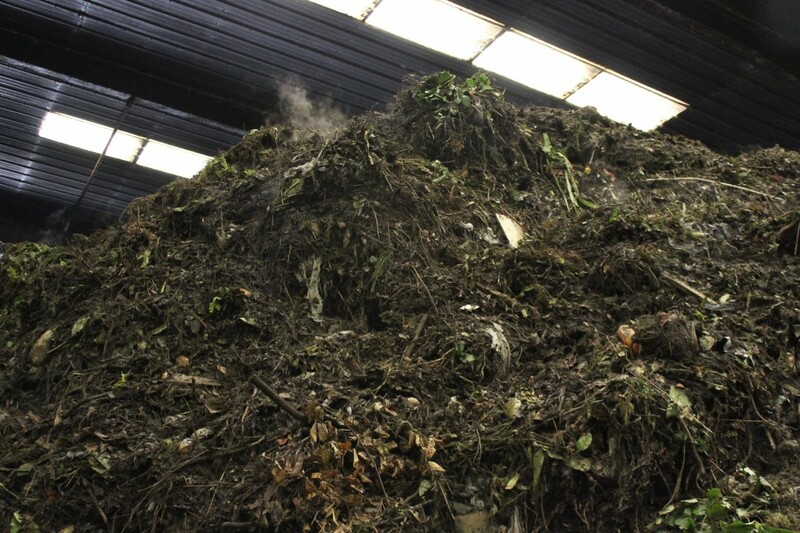 During this process the compost reaches and maintains temperatures required to meet EU ABP (Animal By-Product) approval. Once offloaded, the compost is placed in a compost management building where it is screened and identified for specific end markets. All compost produced by Brosters has achieved the BSI PAS100 standard, which recognises that the product is safe, reliable and high performance. Brosters Environmental are geared towards the production of high quality products in Brosters range of high value, high quality organic fertilisers and derivatives, which are already used in a wide variety of agricultural and horticultural applications. 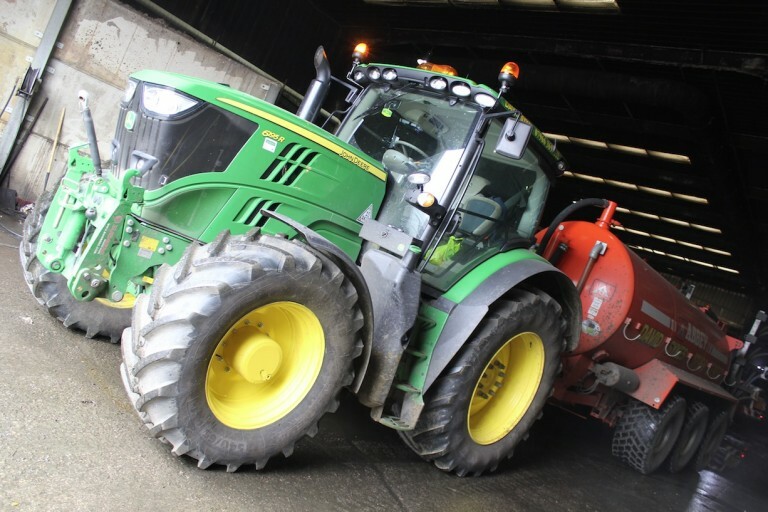 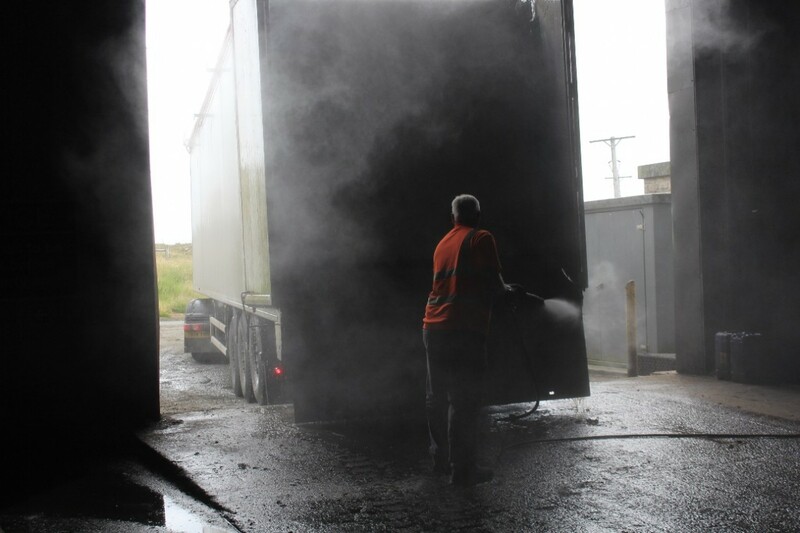 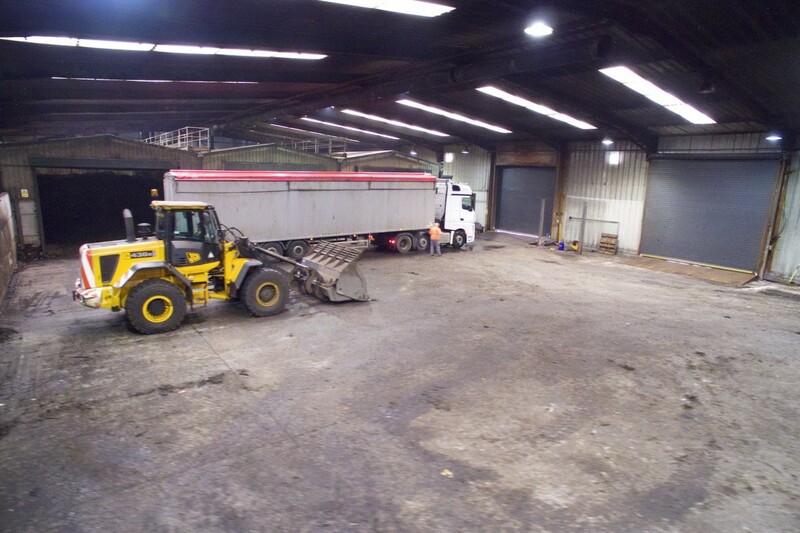 Brosters Environmental specialise in the production of high quality organic fertilisers and derivatives.